For one recently honored DeKalb County School District (DCSD) educator, one of the most important lessons a student can learn is that mistakes are part of the process. 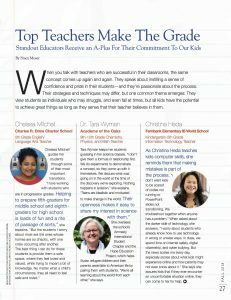 Heda, an information technology teacher, was recently named a top teacher in metro Atlanta by My Intown magazine. 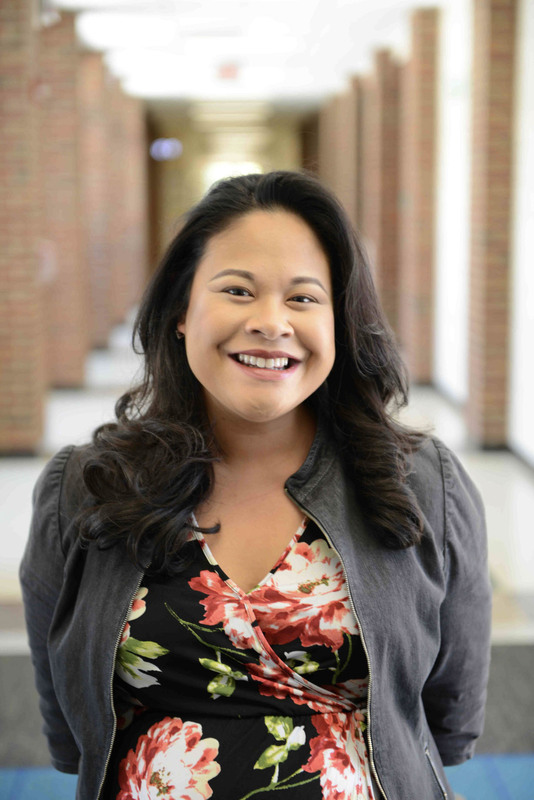 Heda, who also serves as the school’s professional learning liaison and International Baccalaureate co-coordinator, was one of five teachers selected in the publication’s annual list of top educators. Heda has been a teacher for just over ten years, starting her career at Fernbank Elementary in 2007. Education, however, was not her initial profession. It wasn’t until her second year out of college that Heda decided to make a career change to teaching. After being handed the role of coaching interns at PriceWaterHouseCoopers, a prestigious accounting firm, Heda decided that people, not numbers, were her number one passion. “I enjoyed this position so much that, at the conclusion of one season, that I made the decision to finally go back and get my Masters in Education,” Heda said. Heda now teaches such subjects as word processing, typing, internet safety, coding, designing PowerPoint slides, creating digital charts and graphs, graphic arts, working with cloud technology, and working with applications. She enjoys witnessing a genuine excitement from students as they encounter new technology, and remains amazed with how quickly they grasp topics. Heda admits that teaching technology to kindergarteners through fifth grade students comes with its own set of challenges. Beyond the usual frustrations that come with technology, Heda states elementary students are often set back by their own hygiene or lack thereof. Heda also wishes she could see her students more than once per week. Cyber safety is one of Heda’s top priorities. She dedicates three weeks to internet safety, digital citizenship, and cyber bullying, but still wonders if it’s enough for students to completely absorb. Regardless, Heda continues to make a difference in the lives of her students and her community. According to Stacy Moser, who honored Heda in My Intown, the need to honor Heda is obvious because of the attention given to her teaching subject matter. Click here to read the issue of My Intown honoring Christina Heda. For more information on Fernbank Elementary, visit the school website.